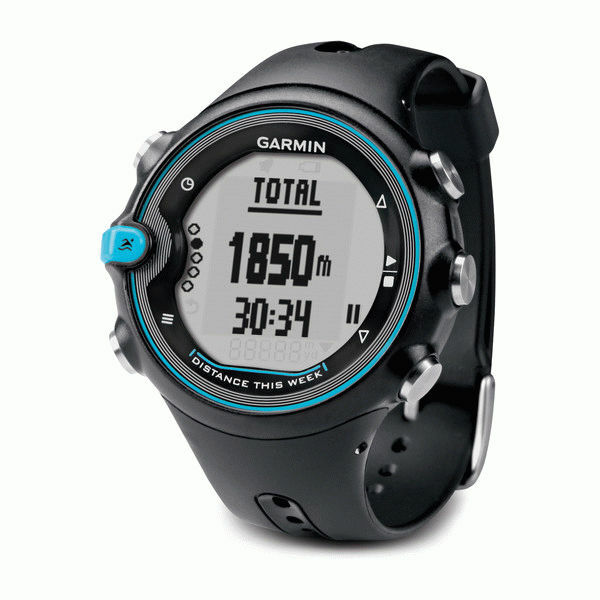 Garmin Swim can measure laps, pace, duration etc., as all swim watches do, but additionally, it can track your intervals and rests showing the duration and pause duration during the rest. The only problem with this feature is that you need to set your intervals on the watch itself – not the most comfortable and user-friendly experience. Garmin Swim has both people who praise it for its fast and accurate lap counting as well as those who are very vocal about their bad experiences in this department. With Swimmo some people expressed their doubts about the optical HR sensor but Swimmo is now committed to the fast development of both improvements and new features of the watch. Garmin doesn’t seem to be interested in improving existing model beyond critical fixes. Swimmo App for iOS and Android is an inseparable part of the whole Swimmo experience as it is not only a hub for very detailed and constantly improving the set of analytics but also is a comfortable way of setting your custom goals and tweaking Swimmo settings. Garmin Swim uses Garmin Connect service that might be a little complicated for some swimmers but has all the features you’d expect. The overall design in our opinion would benefit from an update of look and feel but it is getting the job done. The only problem with Garmin Swim here is a requirement for the ANT+ USB dongle you need to transfer the results to your computer. Garmin Swim is a simple but quite effective solution for a beginner that will allow for some measurements and analytics but the recent news of its discontinuation may cause its price to surge and make it hard to purchase. Swimmo on the other hand, thanks to the ease of use can ‚grow’ with users as their need are growing with experience.